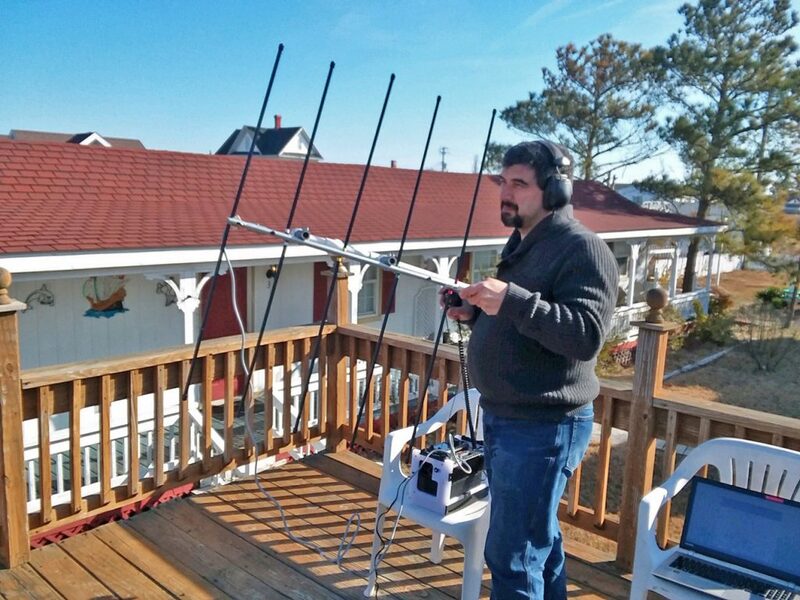 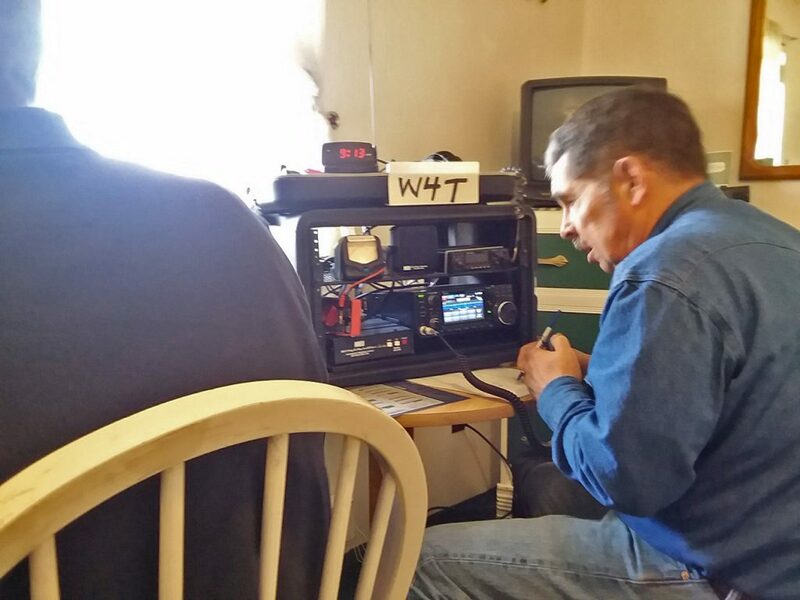 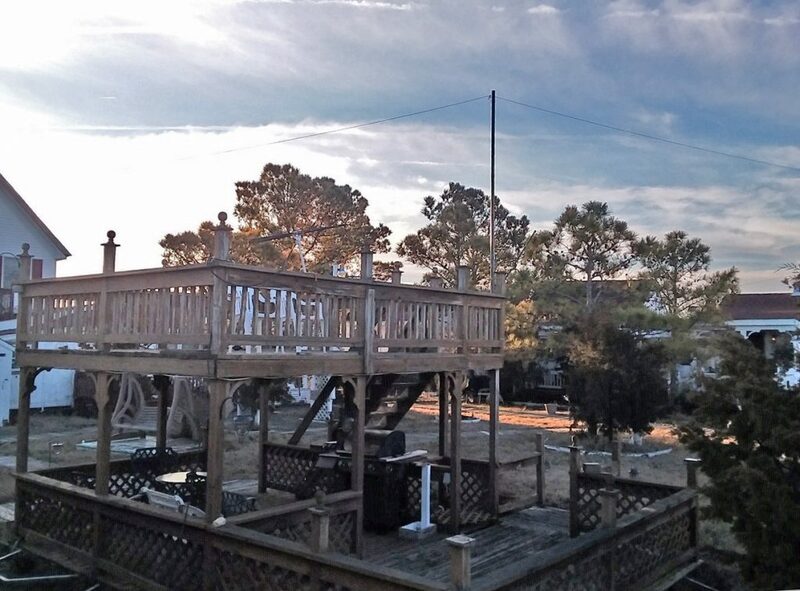 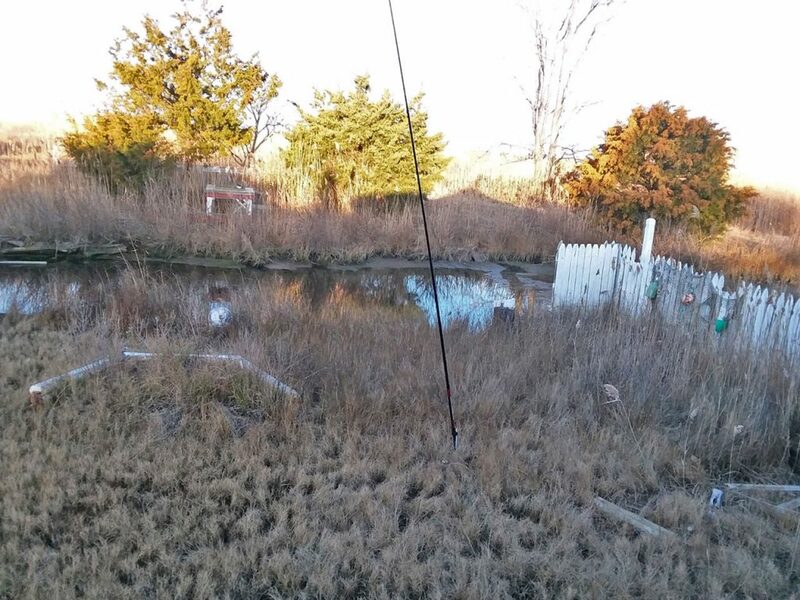 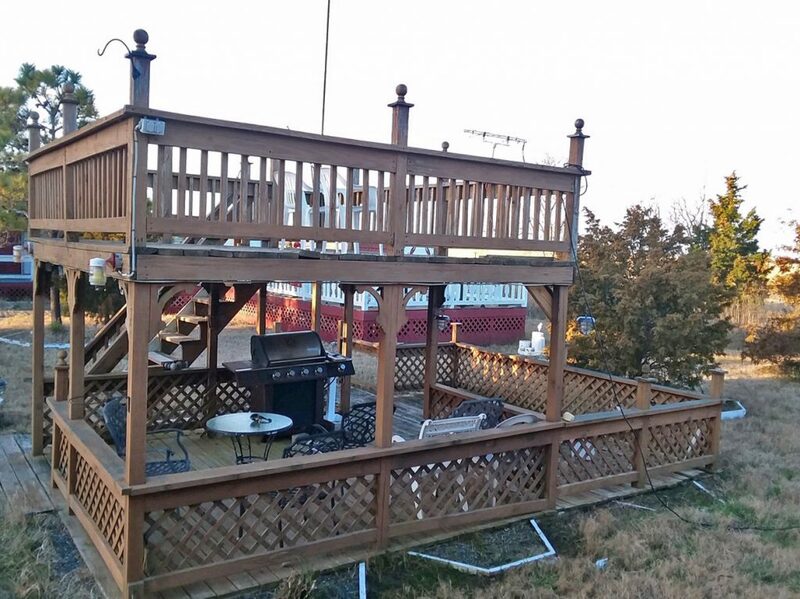 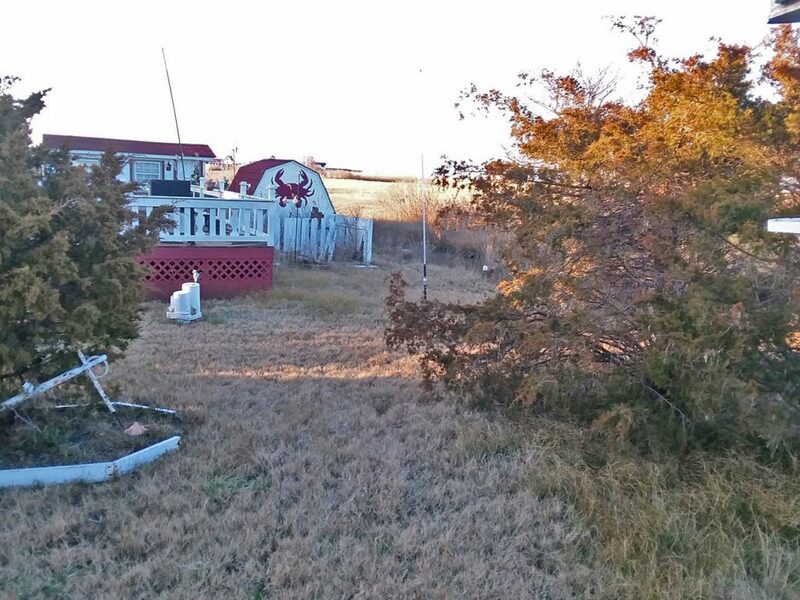 WTRA Radio Club members activated W4T on Tangier Island for the 2019 Virginia QSO Party. 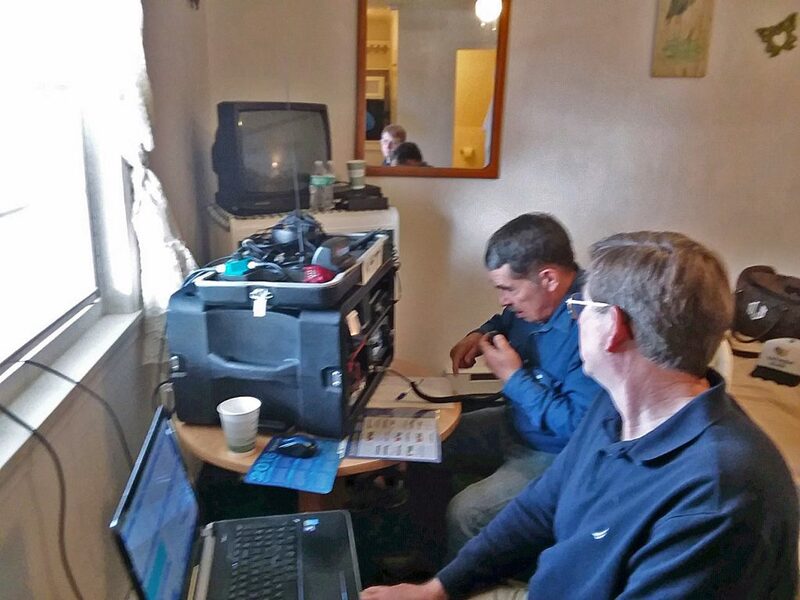 Operators for the event were Glen KA7HBH, Stu WA4JUO, Greg N4DIR, and Dave KK4PVE. 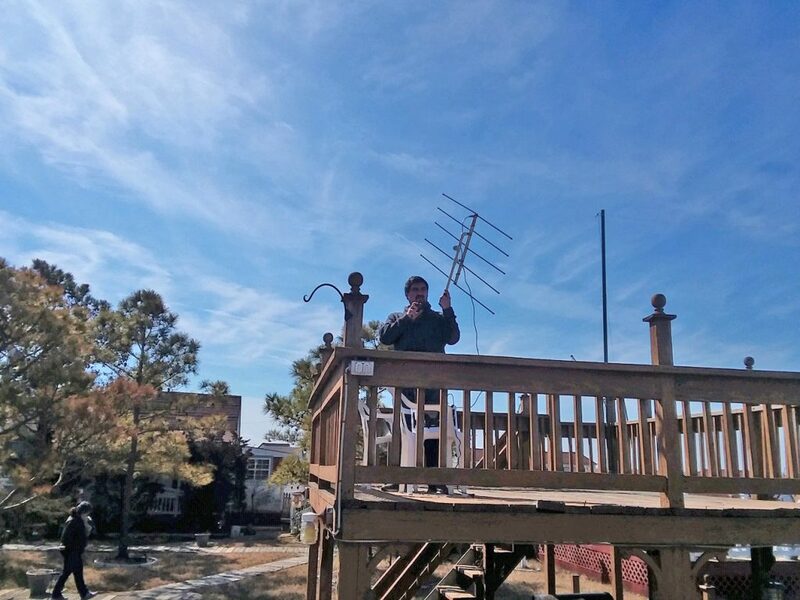 Congratulations on a very successful activation!